This race will sell out at 250! 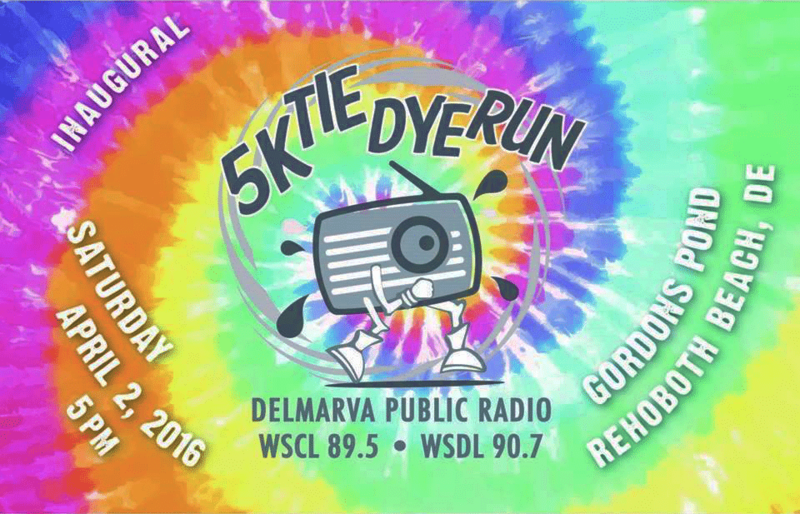 Register by mail – universal entry form (DPR Tie Dye 5k, c/o Races2Run, PO Box 24, Montchanin, DE 19710). Make checks payable to DPR. Click HERE for race results. They will be posted online during the race.